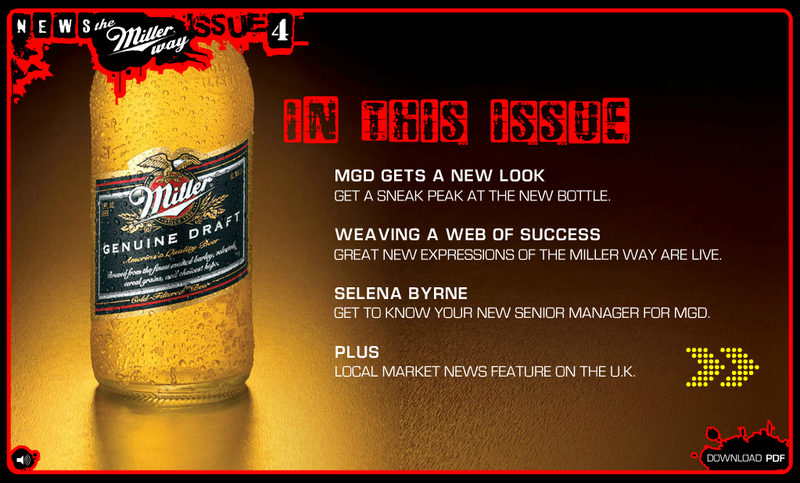 An interactive newsletter targeting Miller Genuine Draft brand adopters. Working with Kolody on this project was a pleasure. 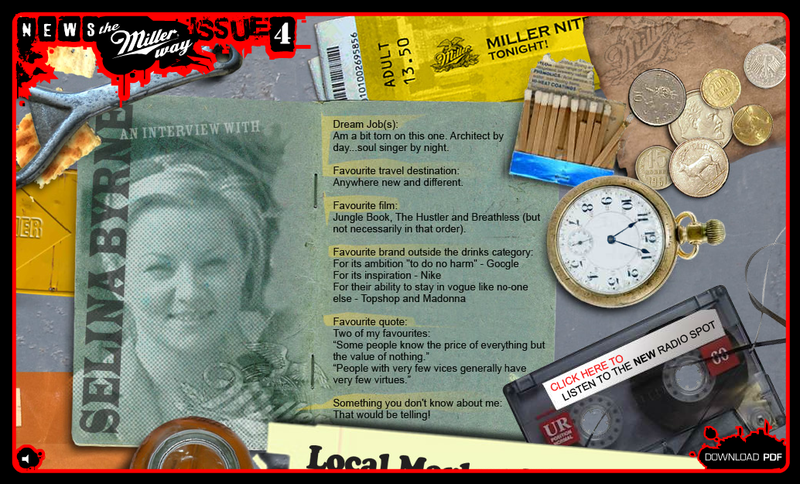 My team at The Hive was challenged to create a newsletter that would be an experience to explore. 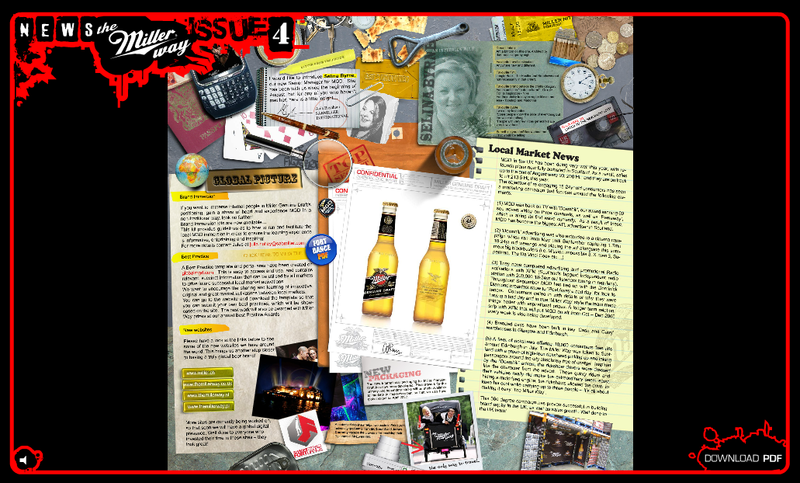 One enormous Photoshop file and some crafty animation, and this newsletter went on to become the benchmark for newsletters across all SAB Miller properties. 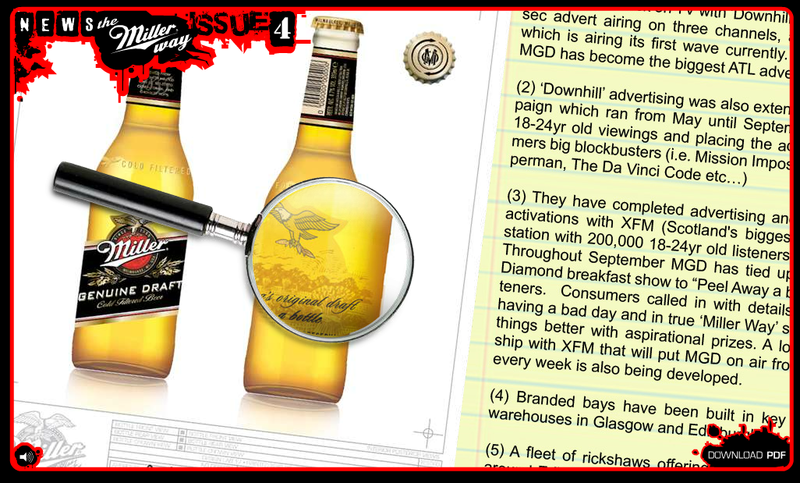 Miller Genuine Draft continues to be a brand that captivates it's audience. We needed to live up to that.